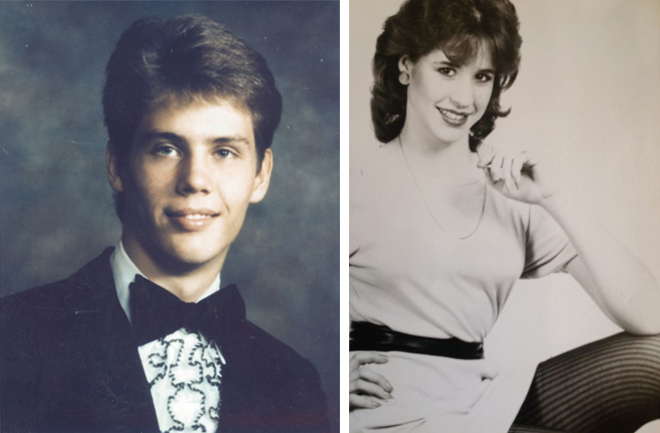 It was April 9, 1988 when 20 year old Keith Call picked up 18 year old Cassandra Hailey for their first date. Both were students at nearby Christopher Newport College and had planned to spend the day together. They saw a movie and attended a party near campus. Cassandra had a 2:30 am curfew, so they left the party at 1:30. This was the last known sighting of the couple. Keith’s car was found the following morning at a lookout point less than 15 miles from the party the couple attended just hours prior. Inside the car, most of Keith’s clothing was found in the backseat as well as Cassandra’s. Her purse and his wallet were gone. Although the missing couple is assumed dead, their bodies have yet to be recovered. 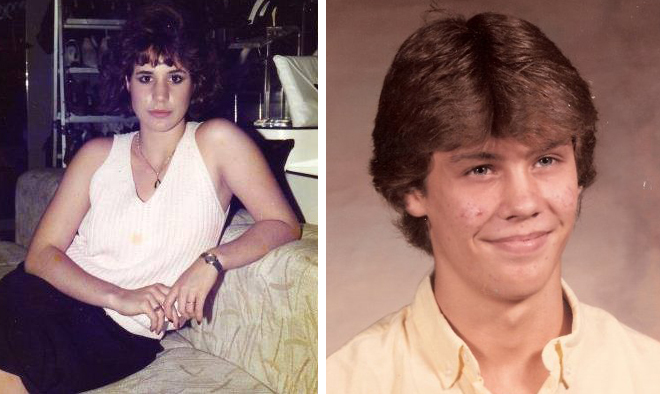 Their disappearance has been tied to the Colonial Parkway Killer, an unknown serial killer who is believed to have killed at least four couples, including Keith and Cassandra, during the late 80s. If you have any information concerning the disappearance of Keith Call or Cassandra Hailey, please contact the Virginia State Police at 757-424-6850 or the FBI at 804-455-0100.